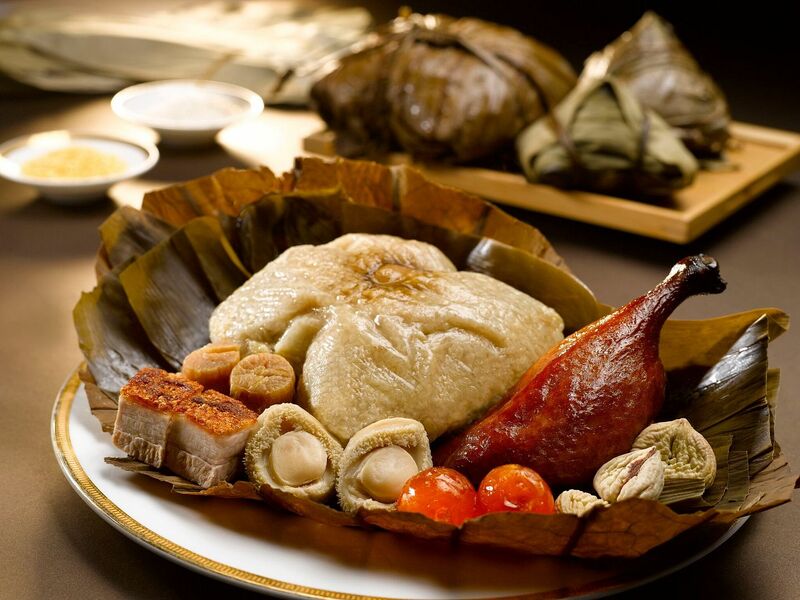 Rice dumpling season is in full swing now and Yan Ting at The St. Regis Singapore has brought back popular favourites like the Giant Glutinous Rice Dumpling with Abalone and Golden Dried Scallops ($33). Definitely share this with your friends or family, or if you're greedy, have it all by yourself. 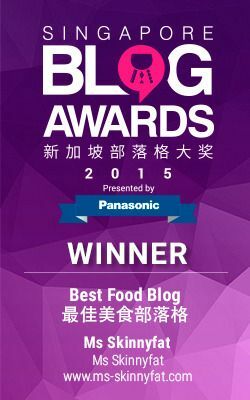 My favorite type of rice dumplings are the giant ones filled with all types of roast meats. HEH. 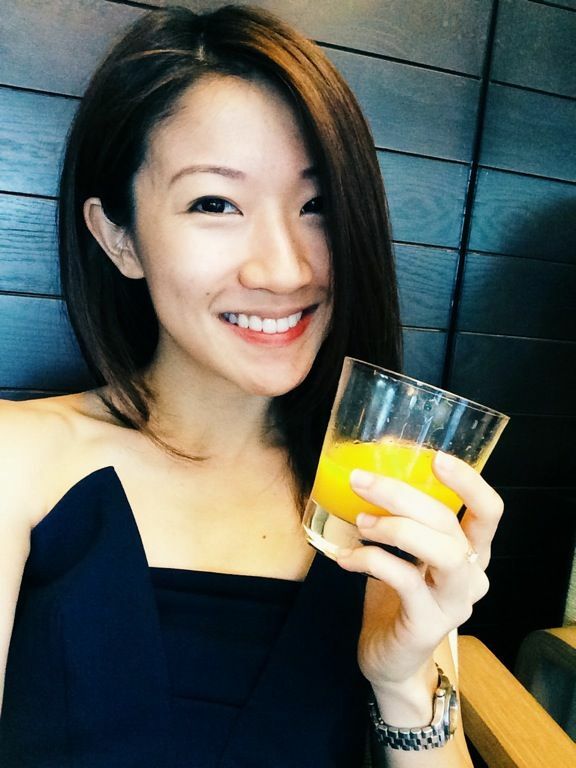 The Glutinous Rice Dumpling with Pork belly and Salted egg ($16) is more manageable for one! I devoured this in no time. This is more the traditional type of ba zhang with darker richer flavors peppered with dried shrimps and earthy shiitake. 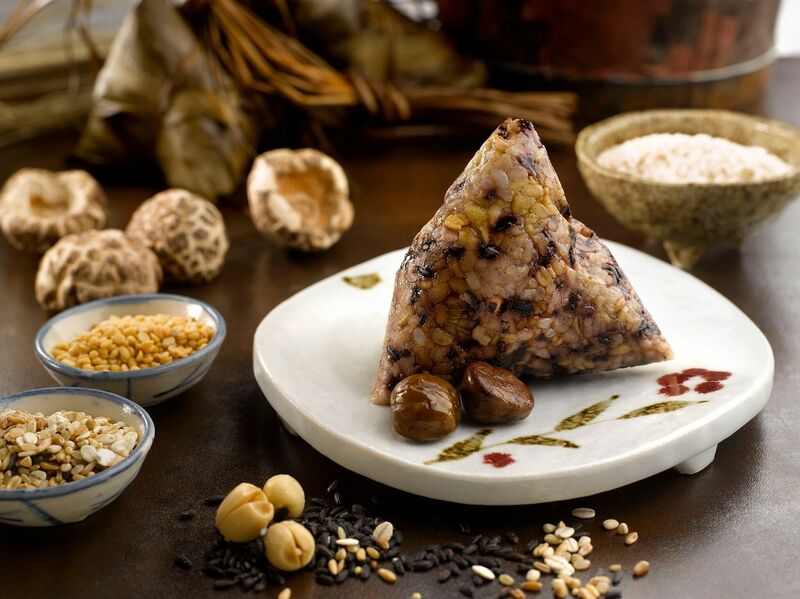 This year, Yan Ting has also introduced the Vegetarian Black Glutinous Rice Dumpling with Mixed Grains ($13), which is quite the healthy alternative for vegetarian friends out there. 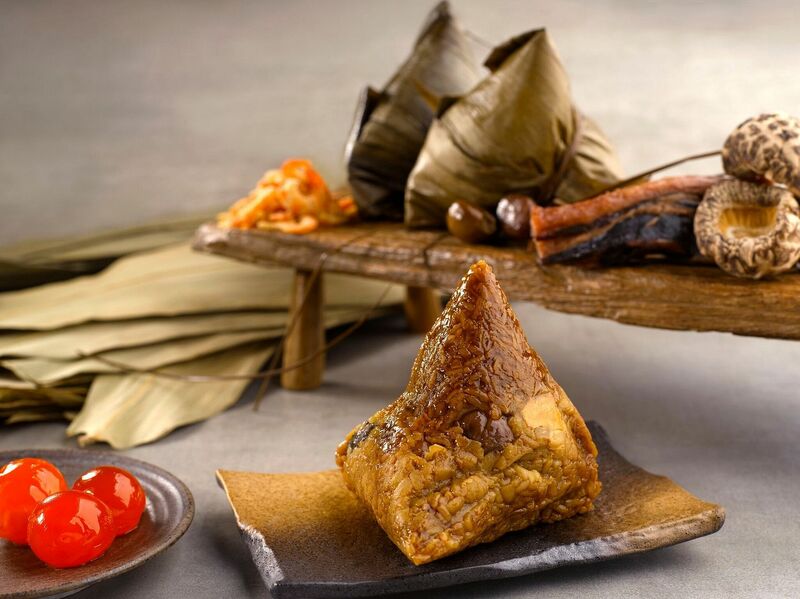 You can also grab Yan Ting's Glutinous Rice Dumpling Gift Set ($49) which consists each of the above 3 dumplings for gifting to family and friends to commemorate the traditional festival.